Your sewer system is probably something you rarely think about — outside of cleaning your toilet on a regular basis. Think about how often you use the sewer system without thinking about where your waste goes, how it’s treated, and how it’s reused for environmental-friendliness. Let’s turn back the clock a bit and look at what it was like before a sewer system. Think waste in the streets, smells to turn your stomach, and the inability to walk without stepping in human waste. Disgusting, right? It’s no wonder sickness and death was rampant. Humans lived this way for centuries before we were rescued by those who finally decided enough was enough. 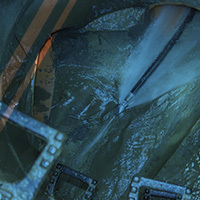 C & C Slab Leaks and Plumbing, Dallas’ Top Rated Local® plumbing company, plays just a small role in the health and maintenance of the sewer system by providing sanitary sewer drain cleaning, leak locating, and leak repairs, as well as complete drain line replacements for homes and businesses. We also install and repair toilets, urinals, and waterless urinals. In this series, we’ll examine the history of the sewer system. Waste wasn’t given much thought back in the days when humans were nomads. It was waste after all and naturally disintegrated where it lay. It didn’t become a problem until humans began to congregate in bigger number and settle down somewhere around 8500 BC. Cesspits were the norm (picture big holes in the ground a ways out of town). Around 4000 BC, the Babylonians were the first to combine human excrement with water to wash wastes away into cesspits. The first evidence of washing waste into rivers to be swept downstream is from the ancient Indian civilization centered around the city of Mohenjo-Daro in the Indo valley (in modern-day Pakistan) around 3000 BC. Here we find actual latrines connected to a sewage system that led to the Indo River. Fast forward to the forward-thinking Greek civilization who thought human waste could be recycled by using it as fertilizer for crops, all using a piping system. This brilliant idea was from the lack of a nearby waterway to wash the waste into. Enter the Romans. The Romans were known for cleanliness, as exhibited by all of their baths that still survive today (thanks to concrete — another invention by the Romans still around today). The Romans invented the seated toilet we use today (before, squatting over a hole was the way to go — pun intended). The idea of keeping waste water separate was conceived by the Romans as well as the idea of separating out gray water (water that is not fresh but does not contain human waste. An example would be water from your shower or bath). However, sewage was still dumped indiscriminately in the streets. People (up until modern times) did not make the connection that sewage could cause diseases. The main reason sewage was kept separate was because of the smell, not because of disease. Somehow the Romans were forgotten and by the Middle Ages, sewage was a huge problem. Cesspits, still the main form of disposal of human waste as well as waterways, were overflowing. Waste was dumped in the streets or outside city walls. It just so happens that rats love waste. Human waste contains undigested food and to a rat, food is food. Add to this rats are excellent swimmers and you’re asking for an outbreak of disease. If the Middle Ages are known for anything, they are known for the Black Death or Bubonic Plague that killed millions of people and took out between 30 and 50 percent of the population of Europe. Still, no one questioned why this was happening. No one had a solution. And, frankly, no one had time. Just surviving day-in and day-out took all of the average person’s strength. C & C Slab Leaks and Plumbing serves the greater Dallas area with all of its plumbing needs, including both residential plumbing and commercial plumbing. Our plumbing company offers sanitary sewer drain cleaning, leak locating, and leak repairs, as well as complete drain line replacement. 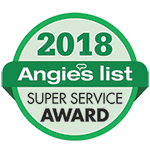 In addition to helping solve any sewer problems that might crop up in your home or business, C & C Slab Leaks and Plumbing also offers water heater repair and service, help with installation of common appliances, such as sinks, disposals, and dishwashers, and help with installation of your toilet and urinals. If you’re a DIY remodeler and are unsure of what to connect, give us a call. We can either walk you through it on the phone or make a house call just to check everything is in the right place, be it your toilet hooked up properly or your shower and sink draining properly. As a 24-hour plumber, our goal is to help you with all of your plumbing needs, no matter how big or how small. C & C Slab Leaks and Plumbing understands the importance of helping you maintain a safe living space through the care and upkeep of your sewer system. 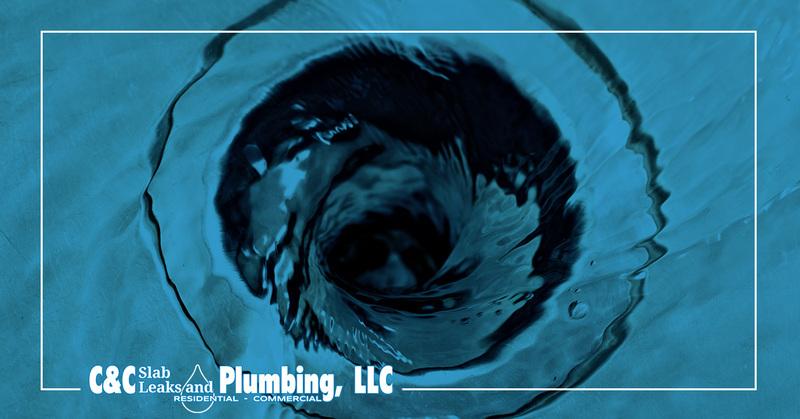 A broken toilet in your home or a backed up sewer line can cause problems quickly. As a 24-hour plumber, we’re here to help you get your toilet back up and running and ensure your sewer lines are repaired and maintained. 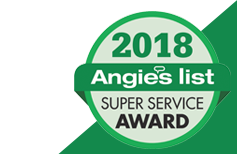 If you’re in the Dallas area, call us today to schedule an appointment for all your plumbing needs!